Growing up in Chicago, I used to argue with people all the time about the practicality of owning a sports car. “Why buy a car you can only drive half the year?” was the question I’d be fighting most often. To prove my point, I would often counter with the fact that some of the greatest sports cars in the world are made in Germany, a climate which is very similar to that of the Windy City. Needless to say, Porsche gets my point. 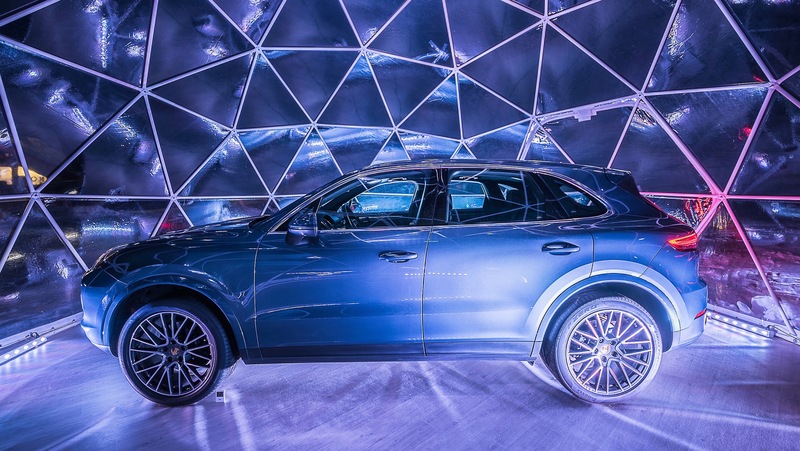 The Stuttgart brand even likes to show off its cars’ winter prowess through various events like winter driving courses and pop-ups. 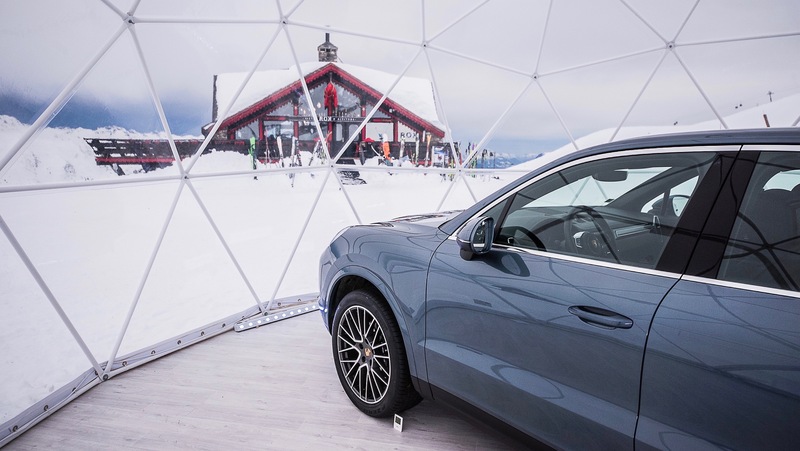 Recently, Porsche opened a temporary installment they call “the world’s highest pop-up store” on high in the Alps. 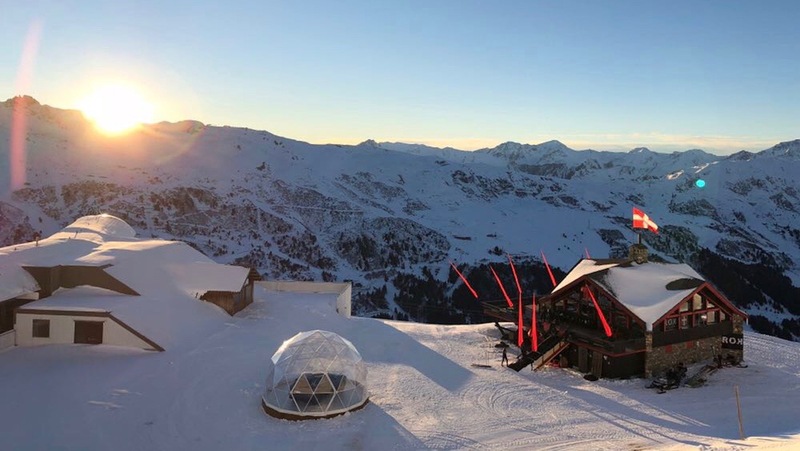 The pop-up store features temporary test drive centers at the Kaila Hotel in Meribel and Le Yule Hotel in Val d’lsere, France. People vacationing on the ski slopes have the opportunity to test a variety of Porsches in the unique wintery environment. Models available for a cruise will include the Macan, the all-new Cayenne, and the Panamera Sport Turismo. This is no regular, around the corner and down the street test drive. This year, Porsche is introducing something it calls the “Fun Zone.” It features a unique downhill experience and an off-road obstacle course on the snow. Drivers will also be able to drive alongside a Porsche instructor on some of the best roads in the Alps. The new driving course isn’t even the highlight of the installment. 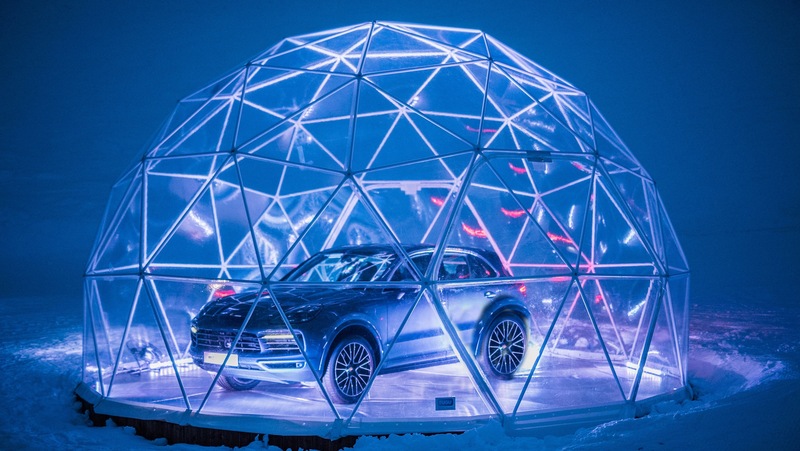 At the top of the ski slopes, Porsche helicoptered in a Porsche Cayenne to be fully encompassed in a snow globe like display. The car is lit up in blue all the way up at 7,500 feet inside of its crystal dome. There’s a hostess on hand and a Porsche “Product Genius” to tell you all about the new SUV as well as book test drives. Since the pop-up was put up high in the Alps, its withstood wind gusts over 100 miles per hour and temperatures of 13 degrees below zero. That’s the sort of thing only a Porsche designer would brag about.